Rich is a graphic designer and web developer who specializing in user interfaces and branding. He creates memorable, user-friendly web sites, vivid identities, and high-impact print collateral for all types of businesses and personalities. His west–coast inspired design is produced with great attention to detail, inventive color palette, expressive typography and clear communication. He holds degrees in Design and Biology. 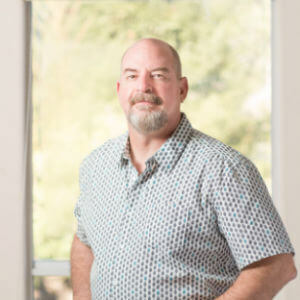 Before coming to work at Monarch, Rich has spent many years developing his own businesses, as well as, working for a variety of San Francisco Bay Area tech companies.